Gosh, iFest, for years I've been praying for a Caribbean theme, I went to iFest when it was Ireland (2001), when it was India (2005), when it was Jamaica (2006) when it was China (2007), when it was Africa (2008) and how many other countries between 2001 and 2008 praying each year, that the next would focus on the region I love. 1998 was the last time the Houston International Festival had a "Caribbean" theme. 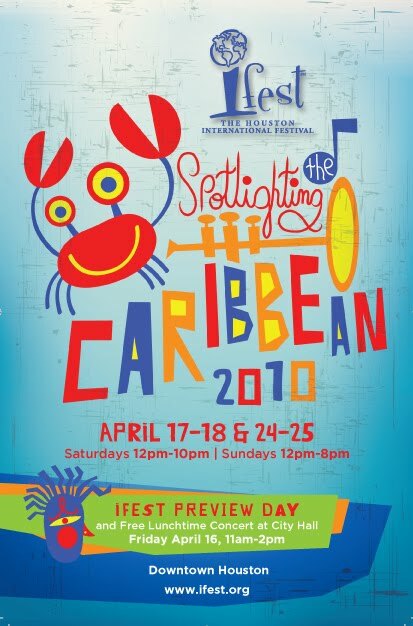 So those of you in Houston please enjoy the last weekend of iFest which has as its the theme this year "Spotlighting the Caribbean." When Sunday morning comes down in St. Lucia, one might hear Johnny Cash on the radio, according to Taj Weekes, a reggae superstar from the Caribbean island. Weekes said a typical morning might include songs by Jim Reeves, Merle Haggard and Hank Williams. The radio isn't formatted, so there's also calypso, some classical pieces and maybe some Elton John. Such a varied education is at least partially responsible for Weekes' status as the most interesting roots reggae singer to come along in a generation. 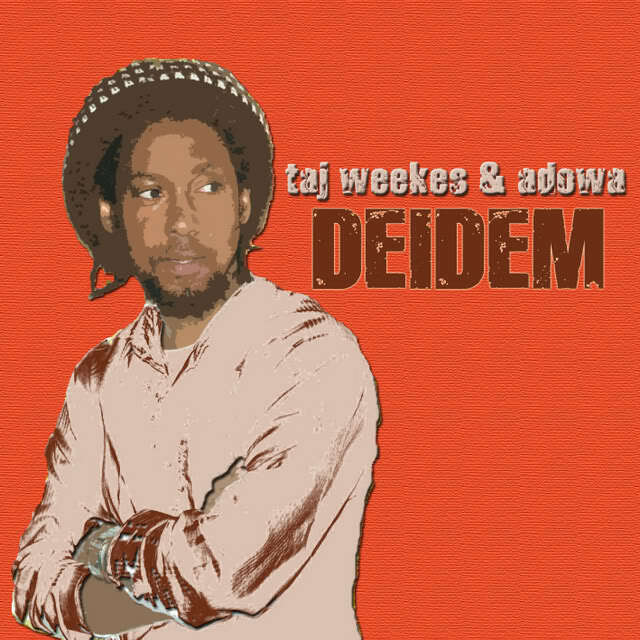 There are no gimmicks in Weekes' music: no hip-hop, no party anthems, no visual shtick, crutches that have made dancehall a profitable, if shallow, permutation of reggae's history. Weekes sings in a high, brittle and otherworldly voice. But he's a songwriter first. His songs play out vibrantly with a band, but strip them down to just voice and guitar and they remain smart and melodic. Weekes bristles at the notion that reggae must come from Jamaica. Though he heard a lot of calypso growing up, reggae is what carried his attention. My girls and guys from Stamina band will be in their costumes on Saturday. 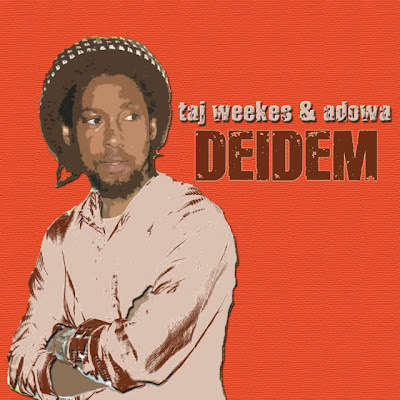 Of course Taj Weekes will perform. George Clinton performs on the same stage as Taj Weekes. On Sunday there will be moko jumbie dancers from Puerto Rico, and Steele Pulse, Baaba Maal from Senegal...OMG The Dominicans are representing with Dance (I hope Dominica and not Dominican Republic- you know I would be licking dem with some serious bele if I was in H-Town), who else??? Oh, steel pan from TnT and Haitian drummers ....it's a long list ya'll click HERE to see remaining artists. And I have to mention Kyra Noons -The Neutral Sister who performed with Blacc Sheep and Yard Band..Nuff respect guys and Big up my girl Karina Nistal!!! !